WATCH THIS SPACE FOR UPCOMING EVENTS at San Antonio Botanical Garden. 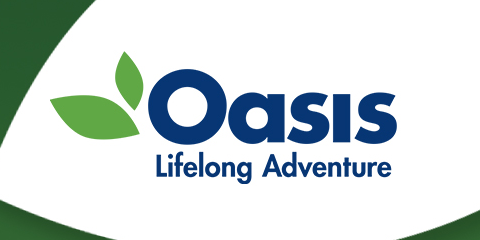 Join Dr. Wargovich for “The Anti-inflammatory Diet: The Why and How to Make Everyday Foods More Healthy”, as part of the San Antonio OASIS program. Discuss the science behind chronic inflammation which raises risk for cancer, heart disease and diabetes, and how you can use kitchen skills to prevent it. The talk will focus on how to chose anti-inflammatory foods to add to your daily diet. NOTE: This class will be given under the auspices of our non-profit organization, The CanSurvive Wellness Project. Return to the HOME page, and visit our "NON-PROFIT" page to learn more. Consultation services are offered to help in the prevention of chronic inflammatory diseases to maintain a healthier lifestyle.